In the spirit of the Christmas season, we throwback to this classic yuletide jam by Tunde Ednut, M.I, Orezi and Falz. 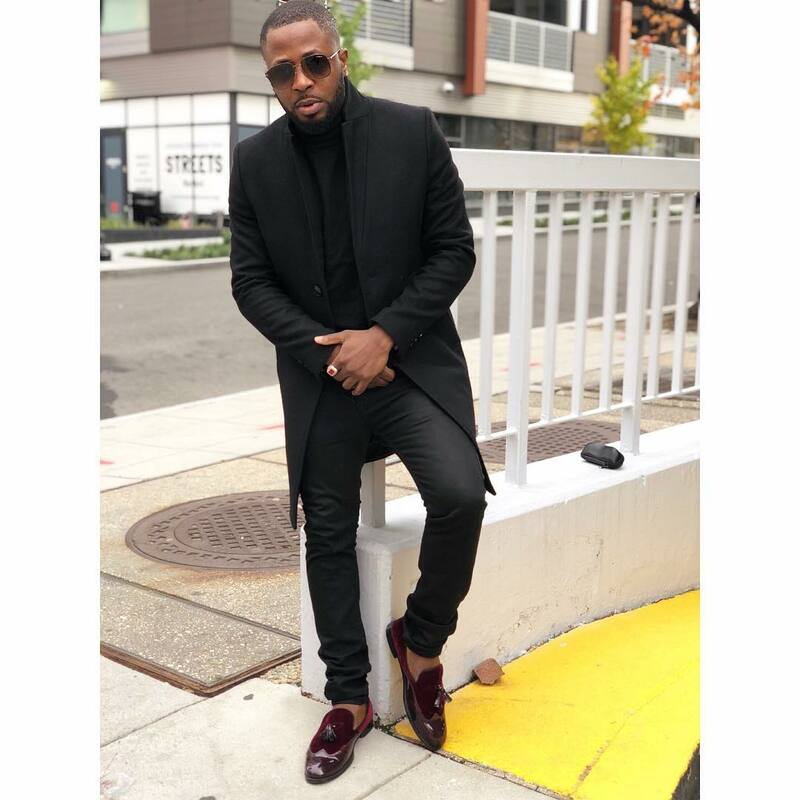 The track by musician turned blogger/influencer Tunde Ednut is the second edition in the series of a Nigerian version of the popular Xmas song Jingle Bell. The first edition featured Davido, Ice Prince, JJC and Skillz. Cop this throwback tune and enjoy the festive season.